In 2017, XUK Excel, our specialist activity camp, was accredited as a ‘Short Course Provider’ by the British Accreditation Council (BAC). This summer, we had our follow up interim inspection and are delighted to share some highlights from the report with you. XUK Excel, based in Monmouth, Wales, welcomed the inspector for a one-day visit on 27th July 2018. Richard, Peter and Rachael had the pleasure of showing Melanie around the site, discussing paperwork, highlighting positive changes we have made and introducing the inspector to staff and campers who could share their experiences. 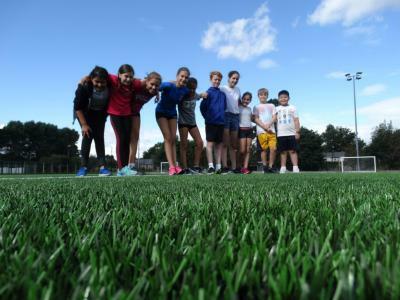 Monmouth School offers outstanding facilities which we were very proud to show off. “The premises offer a wide range of facilities and equipment as well as accommodation to run the provision. The premises are regarded highly nationally and provide an excellent and conducive environment to learn.” Each of our Electives takes full advantage of the wonderful facilities available. Our staff team is a real asset to us. We receive hundreds of applications to work at our camps each year and applicants go through a rigorous procedure to be employed by us. “The Provider has a robust recruitment and appraisal process to ensure that all teachers are well qualified and competent to undertake their role.” Our English teachers were able to demonstrate their skills to the inspector and show her how fun and engaging our English lessons are. 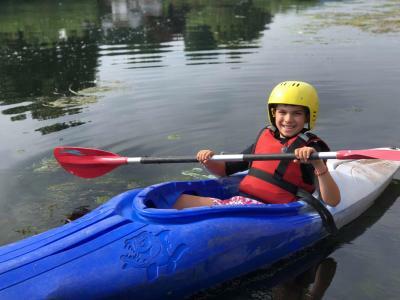 Being a specialist camp, our campers can focus the activities they love. We were very happy to hear that this was reflected in their feedback to the inspector. “There is a high standard of participant feedback and the variety and content of the activities was enjoyed by participants. 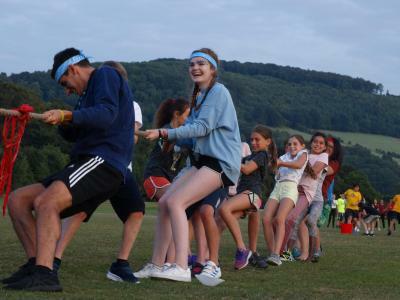 This was evident through their participation, enthusiasm, motivation and feedback when questioned informally on their time and experience at the camp.” Seeing our campers happy, makes us happy! Bring on our fourth summer at XUK Excel in 2019!